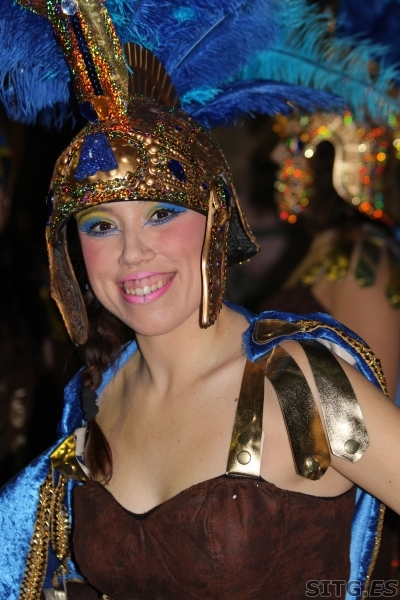 2,500 Carnival dancers, on 50 floats, in often amazing & sometimes ‘scant’ costumes, watched by 300,000+ visitors. 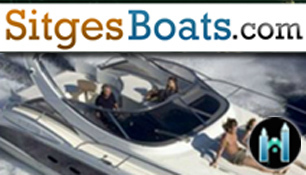 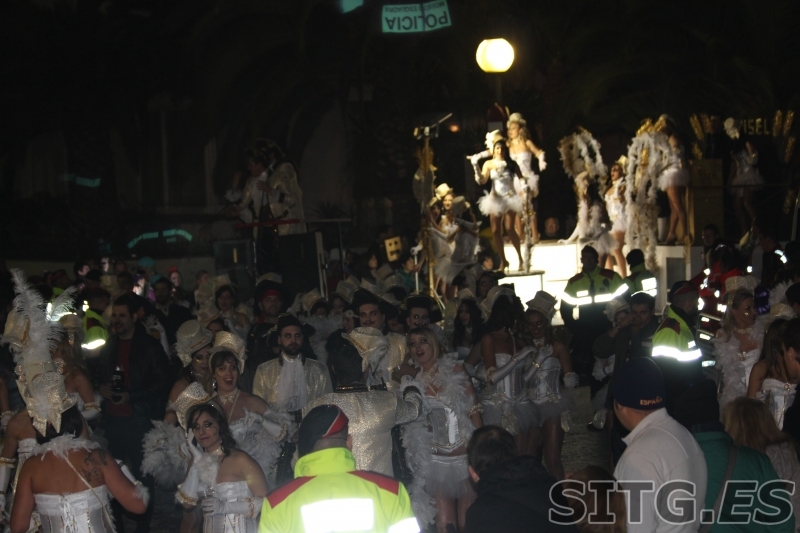 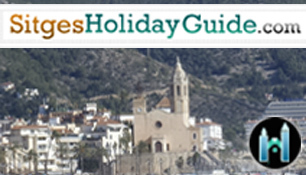 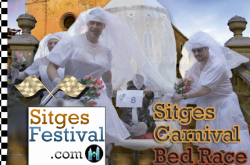 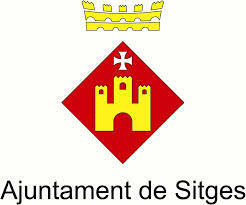 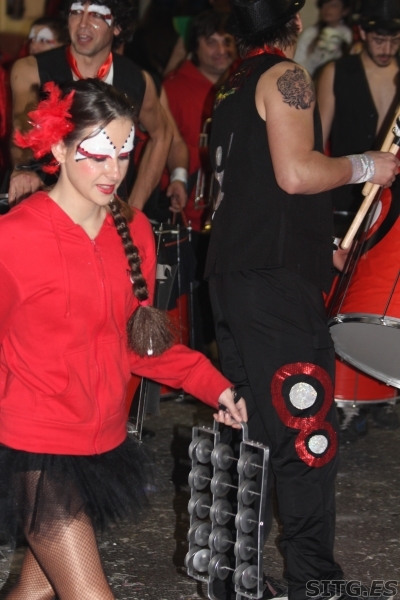 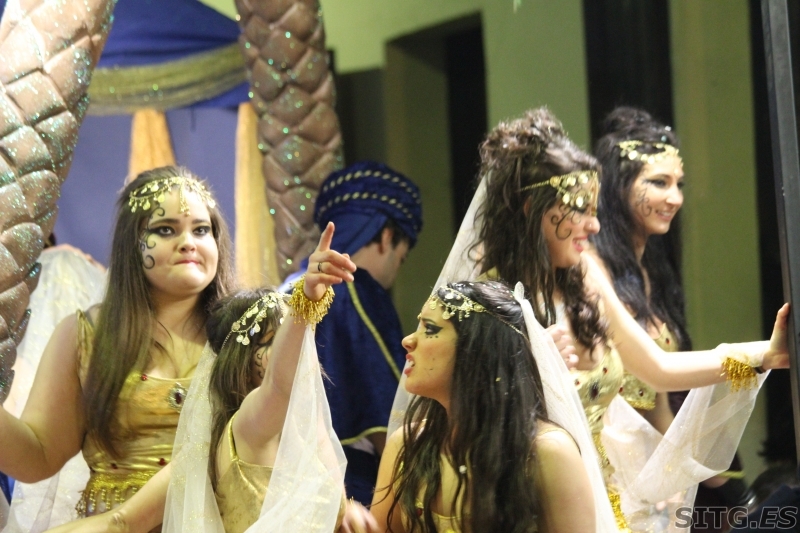 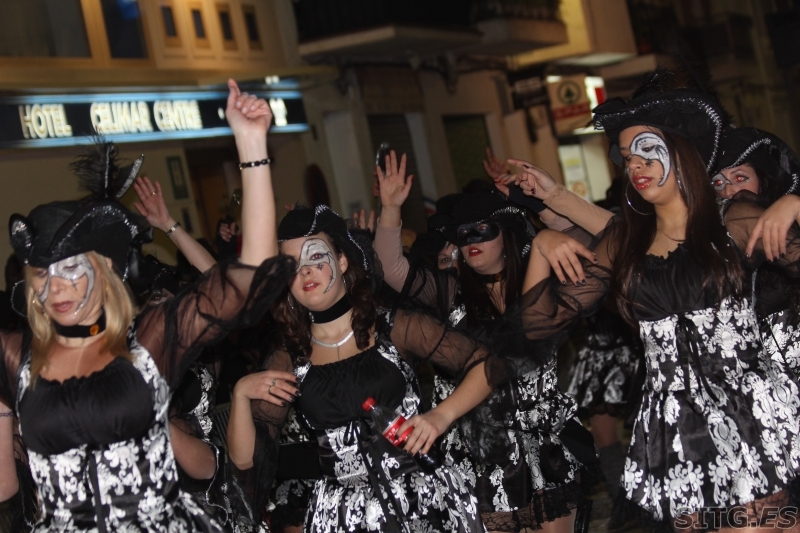 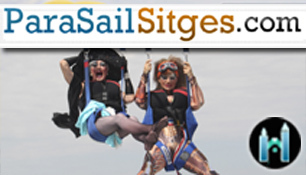 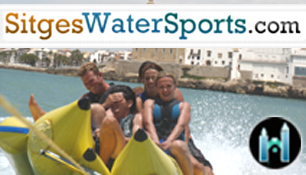 Event Categories: Carnaval De Sitges Carnival. 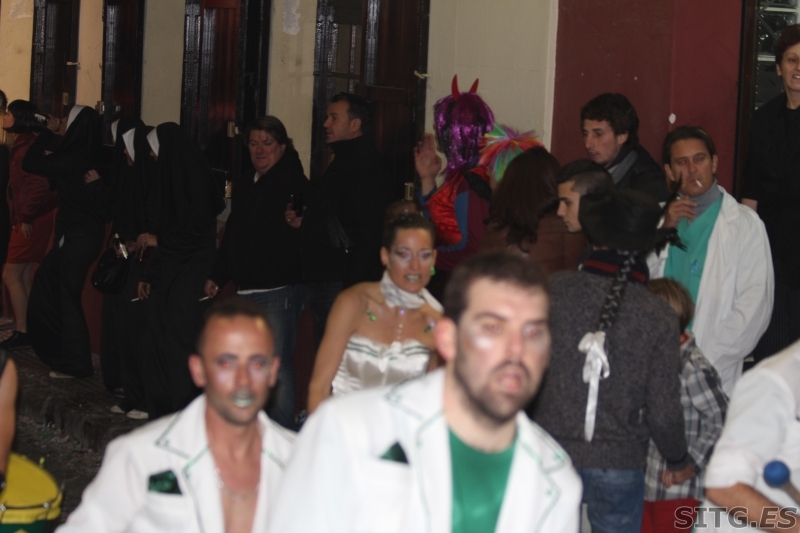 Tagged In Carnaval De Sitges Carnival.